Today on the blog we are discussing music! Who doesn't like a good tune? 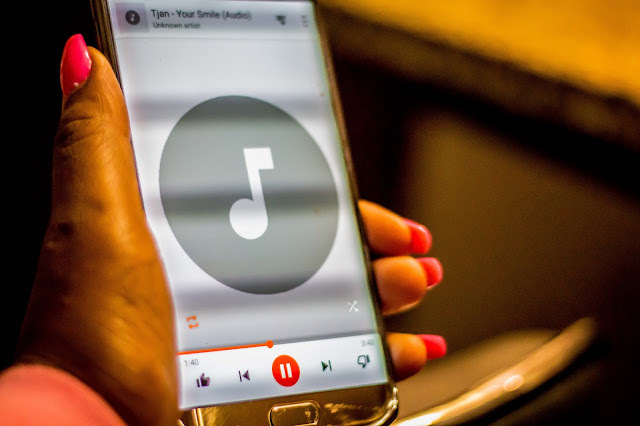 Music can change my mood from bad to good within seconds, and while I enjoy listening to music on pretty much all my devices, I like the ability to be able to hear it more on my speakers. 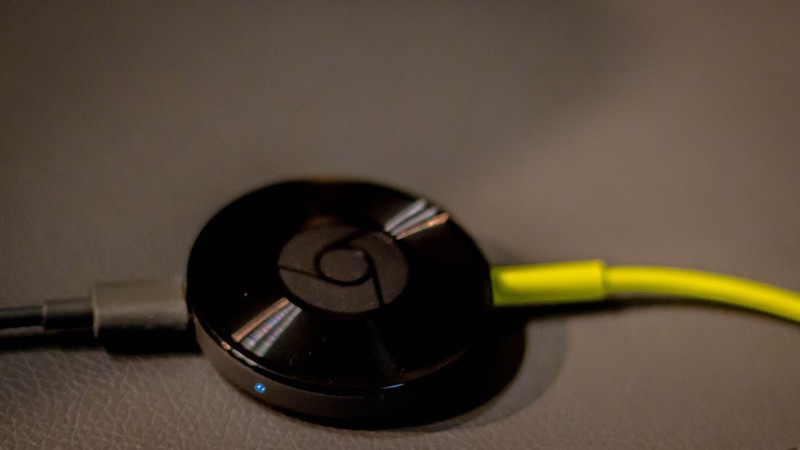 The google chrome cast audio makes playing music on your speakers very easy. 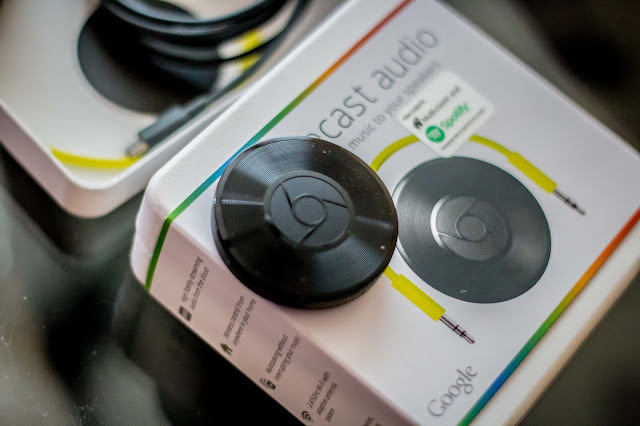 Whether your speakers are new or old, you can wirelessly cast music from your phone, laptop or tablet. 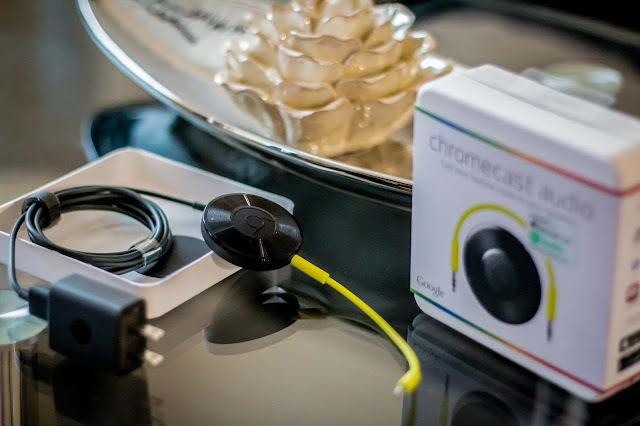 Because Chromecast Audio uses WiFi instead of Bluetooth, you can stream crystal clear hi res sound that will fill up a room with your favorite sounds. 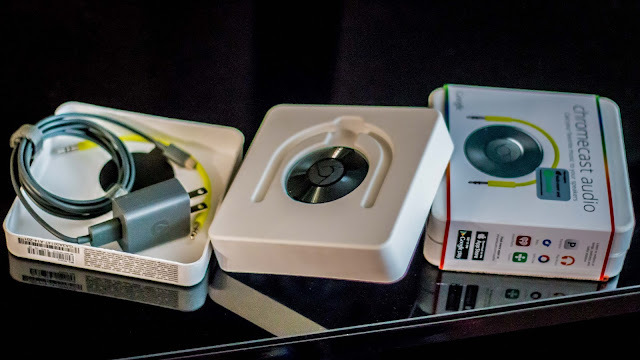 This device was from Best Buy and I certainly have plenty to say about it, so enjoy reading! 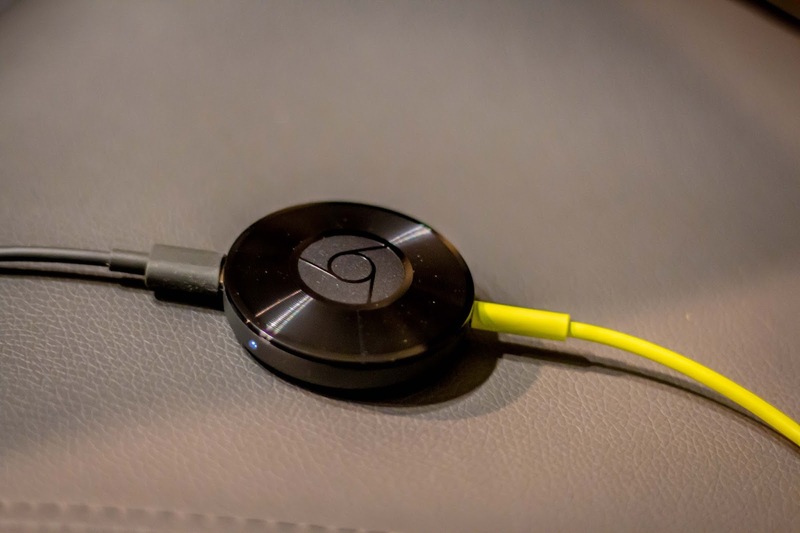 Having had this for over 2 weeks now, I can easily say it has made listening to music so much easier and seamless. Some of my favorite things about this device is that I can use my phone to play, pause, or change the volume from anywhere in our house without interruption. Also, while streaming, I can still text or call without interrupting what's playing or draining your battery. The sound from this is AMAZING! 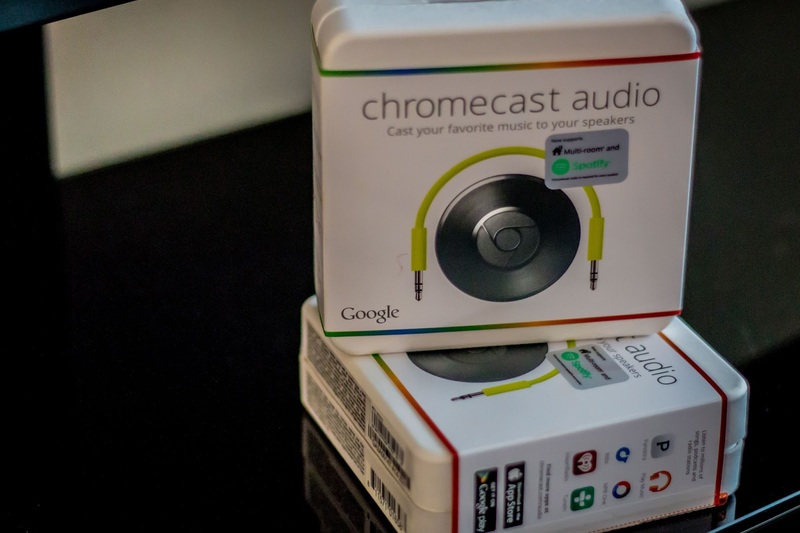 The Wi-Fi streaming has many advantages over Bluetooth including higher sound quality. Something else I love about this is that we can play music across rooms. You can easily fill every room in your home with synchronous music. 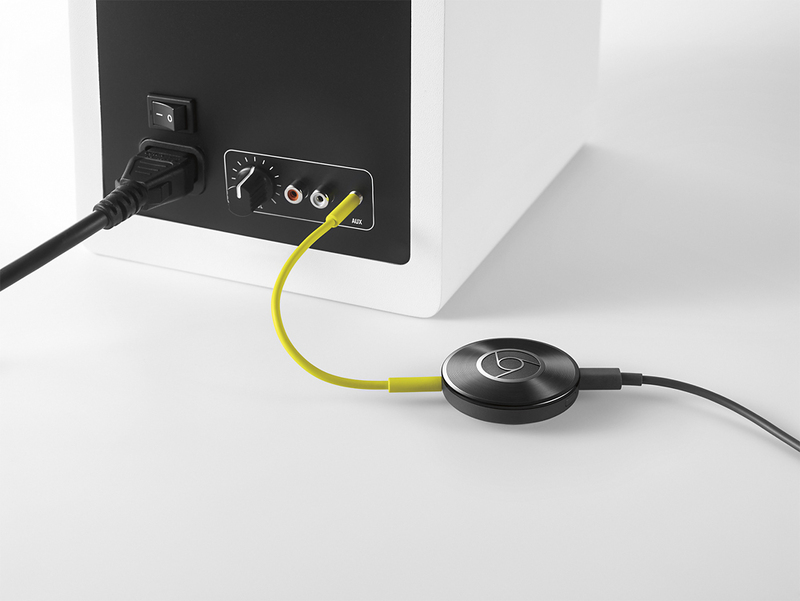 Simply group Chromecast Audio devices together so you can listen to the same song on multiple speakers. 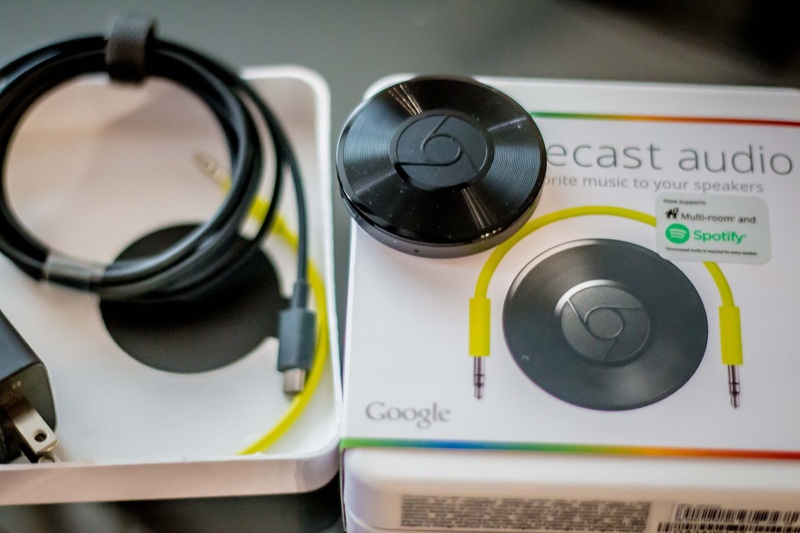 The device comes with everything you need for great music really. And it's so small yet very powerful. All you have to do is cast your music from your favorite music app, and your room will be filled with sounds of happiness. 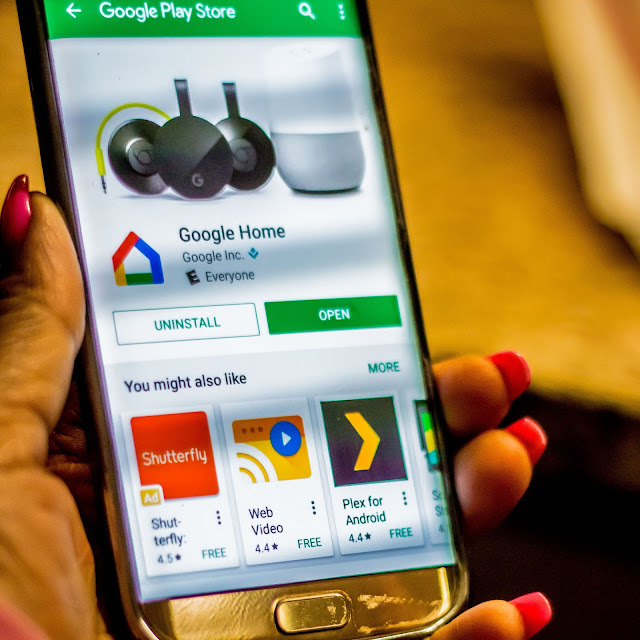 Using the google home app from the play store is highly recommended.